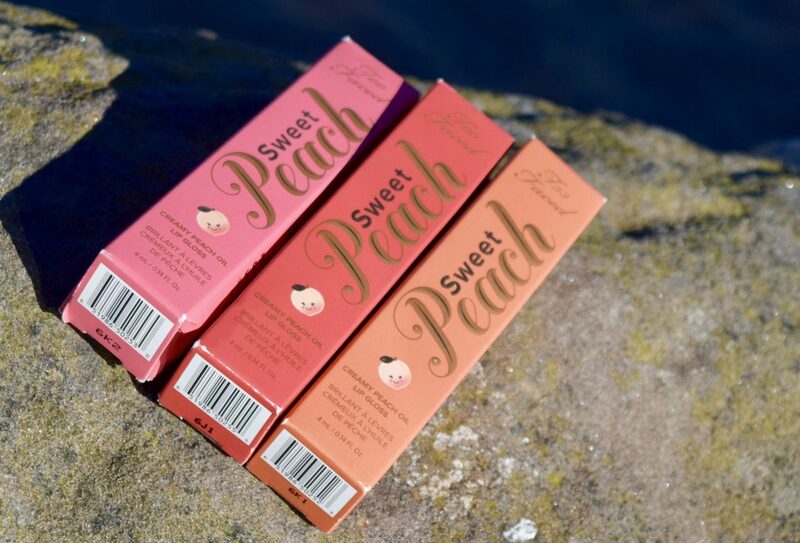 Ok, so I’ve spoken about how Too Faced’s Sweet Peach Creamy Peach Lips Oils have gained a permanent place both in my heart, and in may makeup bag here. They’re the perfect gloss-balm hybrid, and deliver stunning colours in a comfortable formula which feels rich and nourishing rather than annoyingly sticky. Have I also mentioned that they smell incredible? Because they do. 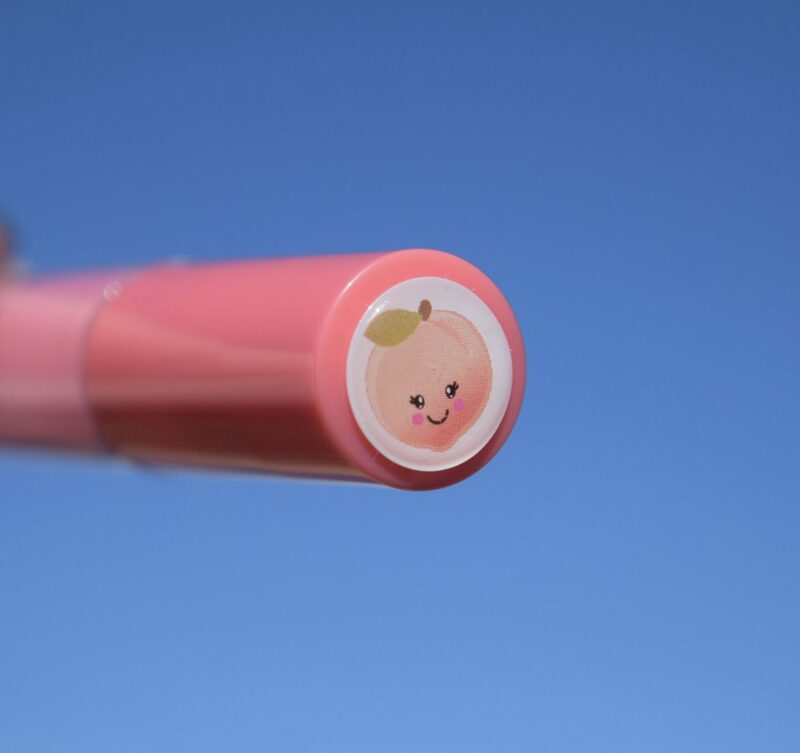 As if the colours, the gloss and the scent weren’t great enough – all the Creamy Peach Lip Oils come adorned with your own Peachy friend to keep you company! Peach Please is described as an Coral Peach, but honestly, it looks closer to a candy pink on me. 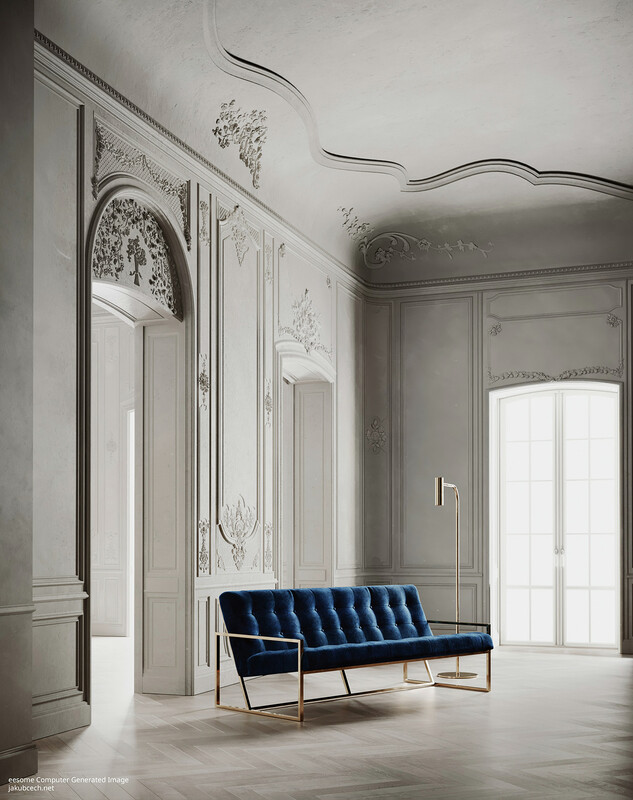 Subtle blue tones in the colour make teeth look super white. I usually reach for this a couple of times a week, when I want a subtle touch of colour in my makeup look. It’s super pretty without feeling too try-hard, and it feels perfect to wear during the day! Peach Tease is described as an electric peach, and honestly, it’s a show-stopper. Almost neon in the tube, this is a formula which can be adjusted to suit your mood. Patting a little of the Creamy Peach Lip Oil on results in a pretty coral stain which is perfect for day. Applied with the doe foot applicator, the formula is brighter with great colour payoff – it’s a fabulous pink-toned coral which feels perfect for the warmer weather! Last up, but certainly not least is Poppin’ Peach, the most vibrant of all the shades I’ve tried. A true orange, this is a gloss destined to be worn somewhere warm, exotic, and with a tan. I’ve not even attempted wearing this out the house yet, because honestly, I’m just too pale right now, but I have this bookmarked for summer evenings!